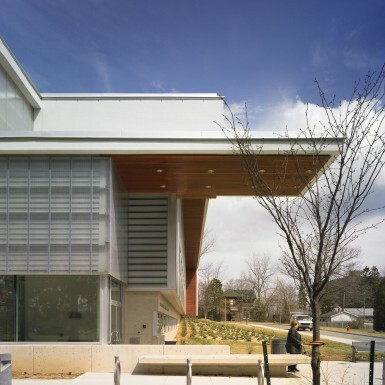 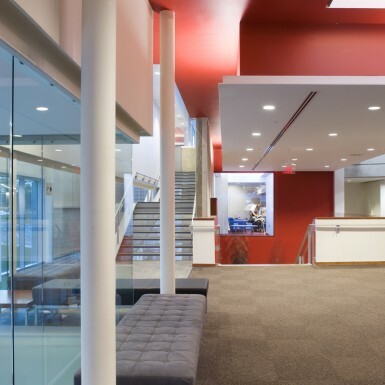 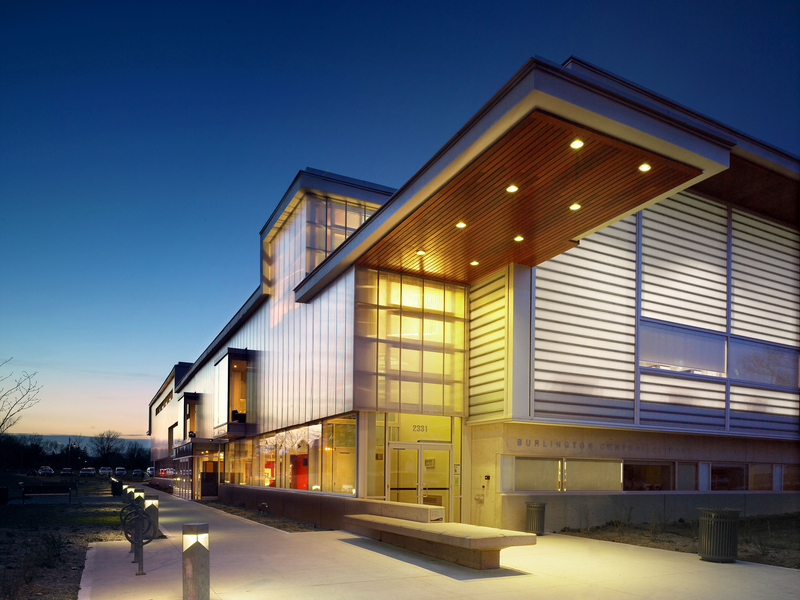 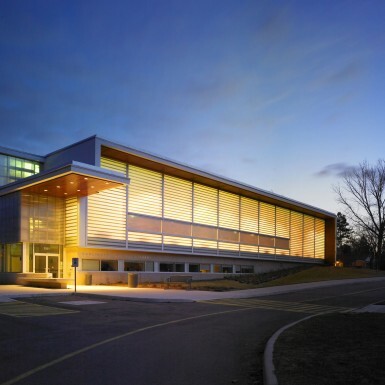 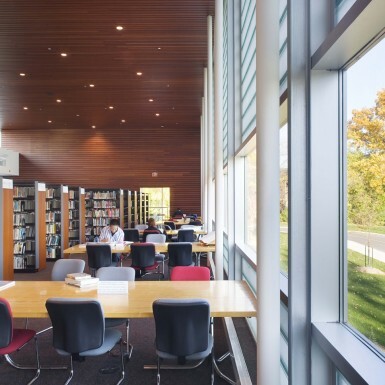 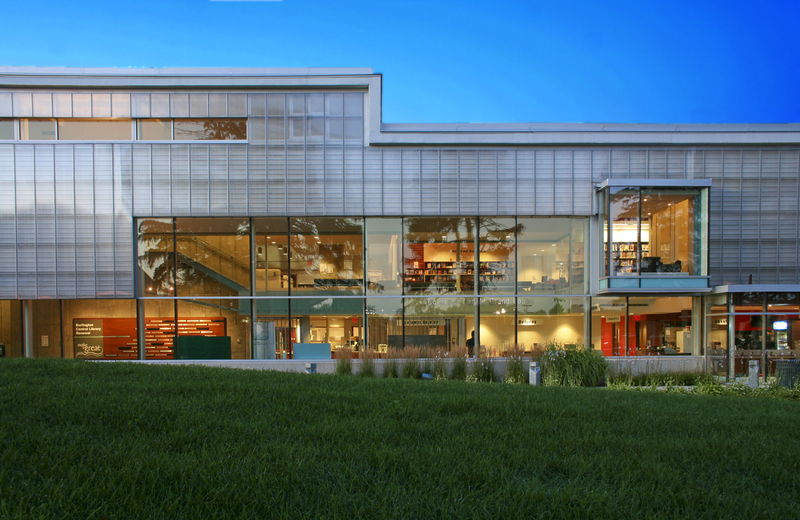 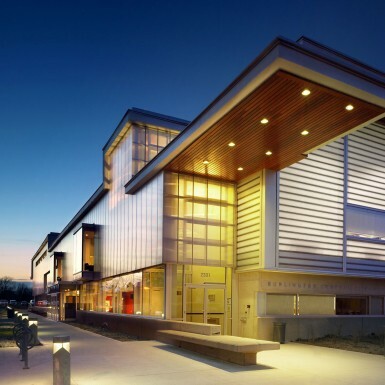 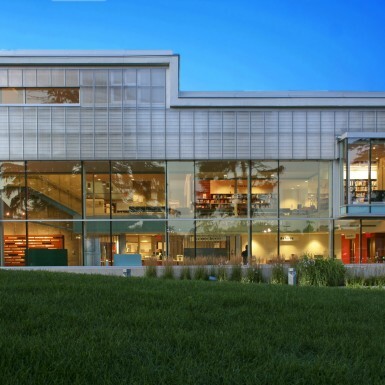 This project involves the renovation and major addition to the Burlington Public Library, designed to refresh and renew the library image in the city. 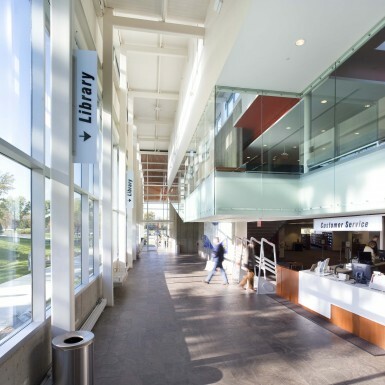 The public spaces of the library have been functionally reorganized to provide a lobby, café, display areas, two main public entrances, a circulation desk at the lower level, a large functional second floor with a new double-height reading room, a renovated third floor and a Children’s Discovery Centre. 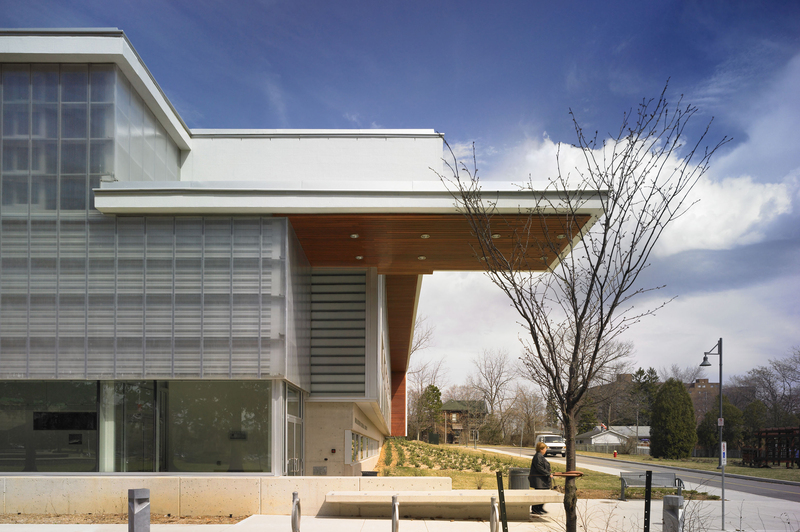 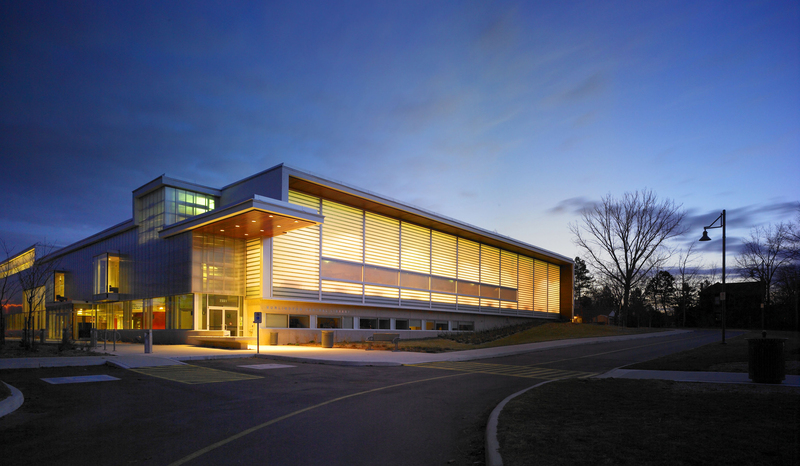 The transparent, warm and colourful addition wraps around the existing concrete building and creates a new façade that welcomes patrons from Burlington Central Park and the rest of the City.